Is your business ready for the new General Data Protection Regulations (GDPR) on the 25 May 2018 replacing the old Data Protection Act. In 1984 DPA regulations were put in place to keep personal information protected and although it was revised in 1998 the Data Protection Act finds itself lacking in 2017 after almost 20 years of an explosive digital culture. 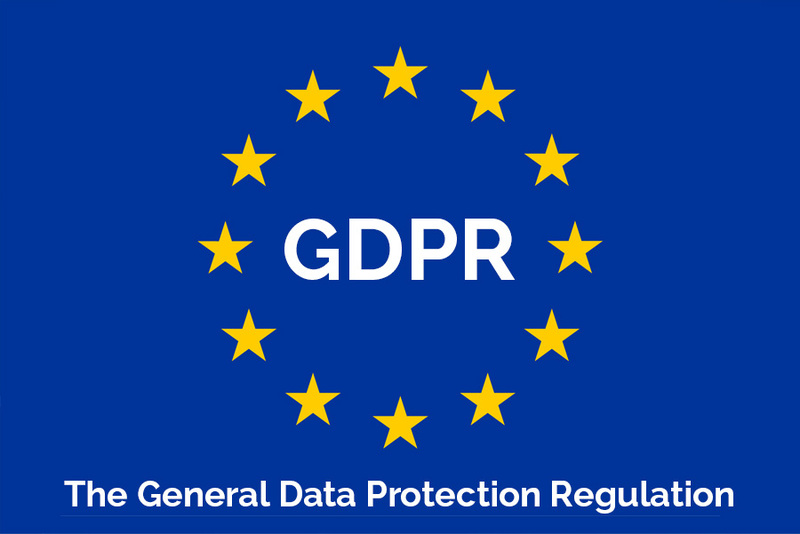 Its replacement, called GDPR (General Data Protection Regulations) will come into effect on 25 May 2018 and make no mistake these regulations are there to protect the consumer and they do so vigorously. Keep thorough records of how and when an individual gives consent to store and use their personal data. Not in the form of a tick-box, but a very transparent audit of consent. Document what information is held, along with evidence of where it came from and who it has been shared with. If you have inaccurate data and have shared that with another organisation, it’s your responsibility to pass that message on, so accurate updates can be made. These are just a few of the measures included in the new regulations – all of which you will need to comply with.